A team of VA:APEN, was in search to design a versatile bag which can fit all the necessary things into few pockets. However, few options were already on the market such as computer bags. But with it, you may look like a salesman. 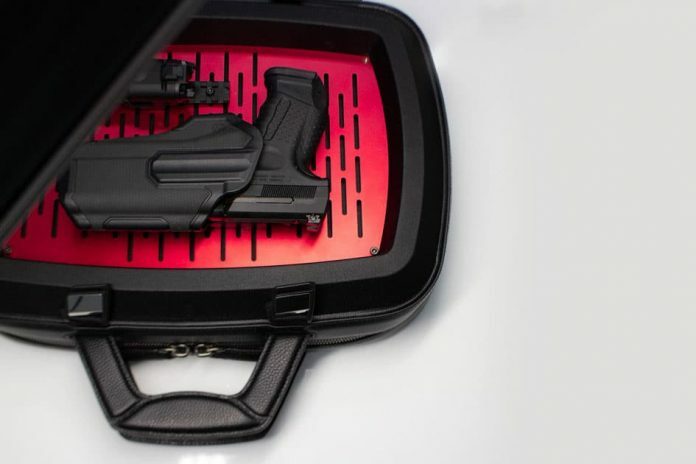 VA:APEN bag is an innovative customizable functional hard-shell cachet with smart functions to lock and load. Its look is stylish to flaunt, decent and bold to carry all the EDCs in a good style. “Its MESHBOLT structure will allow you to lock your valuable things on top of the bag, with hard-shell cover and magnetic fastener.” It fits your tools, music instruments, and IT gadgets safely. Besides, this bag crafted with a smart pocket for the wireless charge. 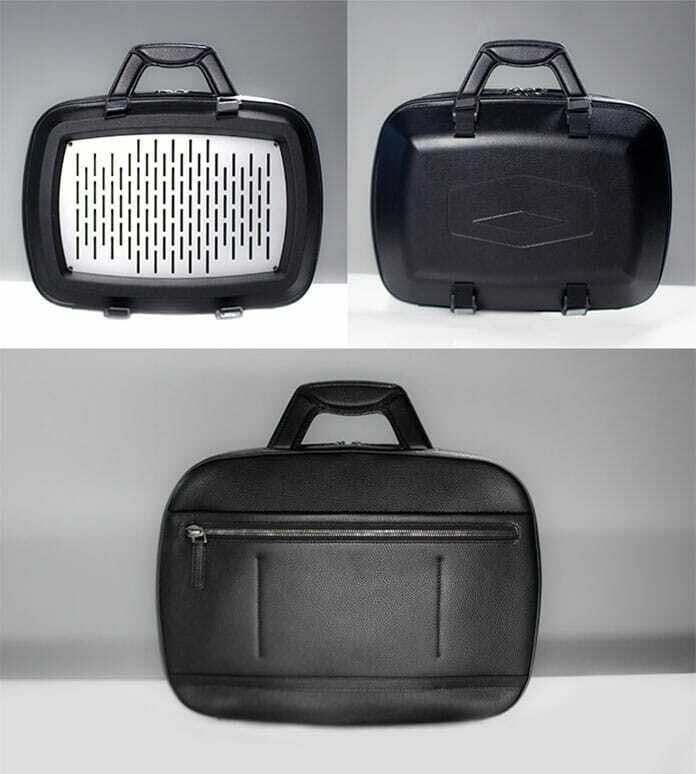 VA:APEN briefcase composed with the Main bag designed with MESHBOLT structure, a Cover with magnetic buckle, and a Top protection cover. Exterior cover is replaceable if it destroys with scratches. Similarly, MESHBOLT also available in various colors and Bag handle is replaceable. 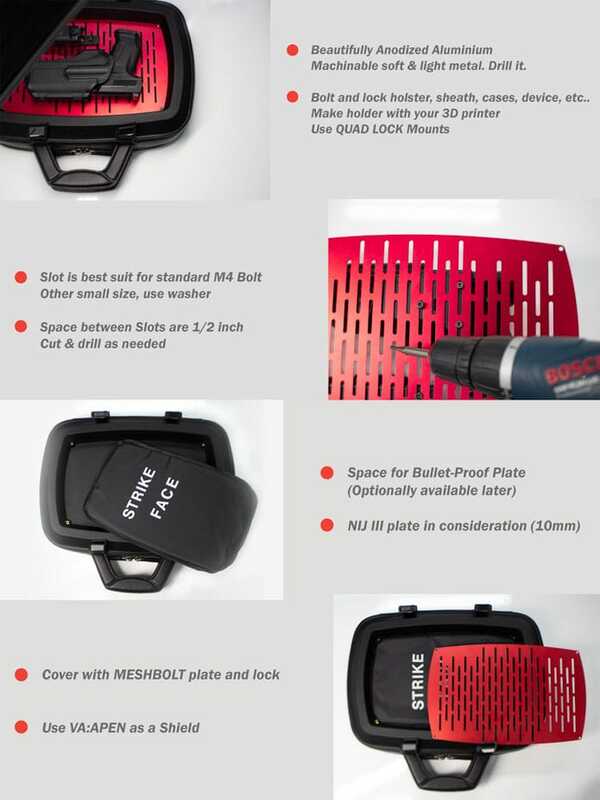 Its exceptional feature, Magnetic Attach Hard-shell, it will lock if you throw it. It devised a German High-tech Fastener. A leather used to craft this innovative bag is a fusion of leather PU and PP. Its cover will be locked with buckle, top will be attached with Magnetic. Even a zipper used is authentic YKK Zipper. You can lock your arms and be ready to move comfortably. Keep it tight with the RIGHT holster. Leather + Polypropylene fused Injection is used first time Worldwide. VA:APEN is a versatile briefcase crafted using genuine cowhide leather in and decent style. Now, organize your every day carry items such as arms, special tools, and other gadgets. It is designed with the creative mind of DIY.